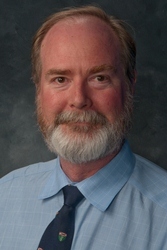 Dr. James Thompson specializes in Neurology & Epileptology. He is graduate of the Medical College of Georgia. Dr. Thompson performed his Neurology Residency and Epilepsy Fellowship at the Yale University School of Medicine. He is Board Certified with the American Board of Psychiatry and Neurology.